Cry tears of regret with me. Evgeny Mironov and Chulpan Khamatova live, right in front of your faces. This whole week, starting today until Sunday. Check the Lincoln Center site for more info. I’ve been hearing Ellen Loo’s name very often for the last three years, but I never ever really took the time to sit down and listen to her albums until this weekend… and wow- I’ve just finally gone through her 2nd album You Quietly Hide Away (你安安靜靜地躲起來), which is a tremendous improvement from her debut Ripples (掀起), which isn’t all that bad either. I particularly liked Wait (等等), Hey Boy, Summer of Love, and Satellite Lover (人造衛星情人). Ni An An Jing Jing De Duo Qi Lai comes as a surprise. I’m also surprised she sings in Mandarin so much, since my Hong Kong friends are the ones talking about her, I expected to listen to a lot more Cantonese. Here’s some links: YouTube, Xiami, Spotify, iTunes. I haven’t caught up with Dr. Rintaro since the first episode, but Yu-chan’s name has been going around on Twitter. Apparently — according to Twitter/Google/Bing translation — Yu is one of the actresses/actors who smoke. You know Japanese magazine rags, though, all text no images xD If anyone is shocked/surprised/following this, please do let me know. Otherwise, disregard. If Yu is, in fact, smoking… for years, hats off. Gurl, how do you keep yourself so young? Genes, I tell you, GENES! In other news… The Case of Hana & Alice is (finally) coming out on DVD/BR disc in August. 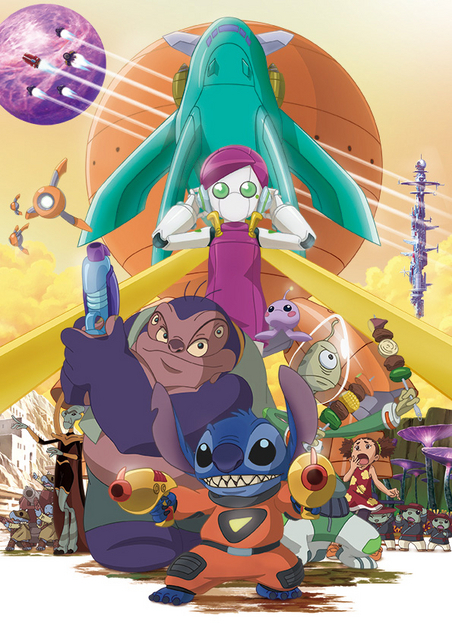 There’s also news that Yu-chan will be voicing a character (I suppose the female robot) in an upcoming Disney Channel Lilo & Stitch SP. 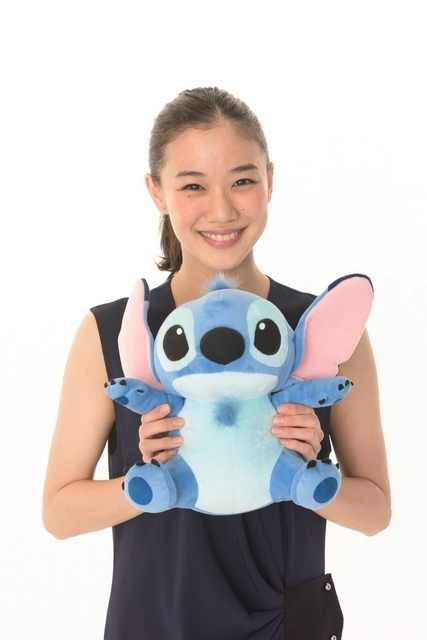 Complete with Yu & Stitch photo [picture][link].